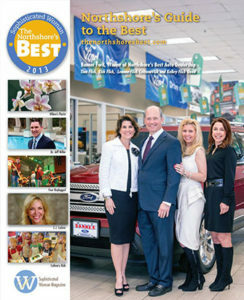 The Northshore’s Best has been the most trusted resource to find outstanding businesses and service providers in St. Tammany Parish since 2006. After 13 years of compiling thousands of votes from our loyal readers, this year we have expanded The Northshore’s Best to Tangipahoa Parish as well as St. Tammany East! 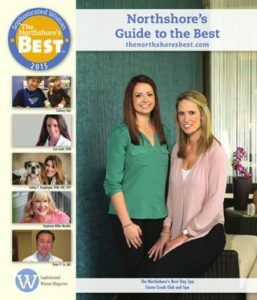 The Northshore’s Best winners are voted for online by the people of St. Tammany Parish, Tangipahoa Parish, and surrounding areas. The results are tallied electronically and any business in the distribution area is eligible to win. 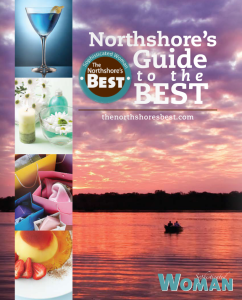 We know our list of winning favorites truly represents the best of the Northshore because they were chosen by you, our readers! Voting begins January 7th, 2019! The Northshore’s Best was born from a love for our community. Locally owned and operated businesses showcase our heritage, boost our economy, and enrich our community. 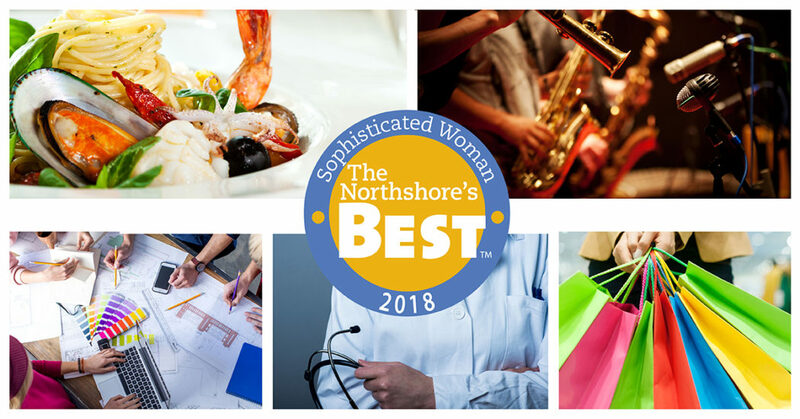 When you participate in The Northshore’s Best, you are helping create awareness for new up and coming businesses, as well as established ones that we all know and love! 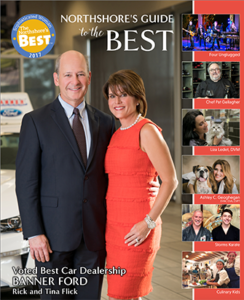 Each year readers have been able to vote for their favorite locally owned and operated businesses in the following categories: Restaurants, Arts & Entertainment, People, Shopping, Services, Sports & Leisure and Nightlife.  Look for your favorites in the April issue of Sophisticated Woman. We are constantly updating the categories to include a broad range of interests and businesses. 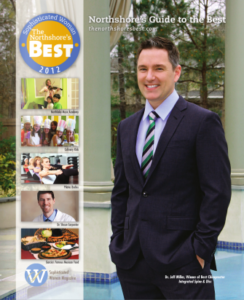 We invite you to vote for your favorite businesses of the year. 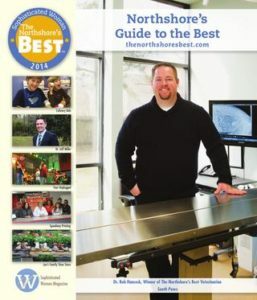 Results will be published in the Northshore’s Best Guide in the April 2019 issue. 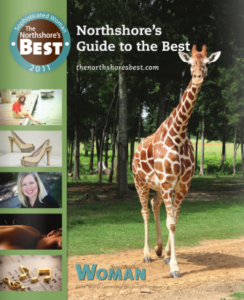 Check out the previous winners of The Northshore’s Best! We take pride in our community and the people who help make it the best. Browse through previous issues and get to know the winners from over the years. 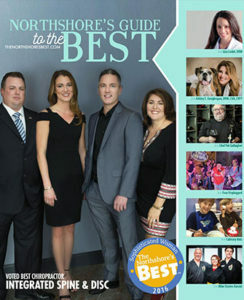 We look forward to this year’s Northshore’s Best and cannot wait to see who you think is the best!